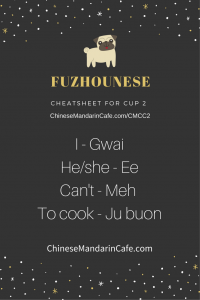 Fuzhounese lesson is back! 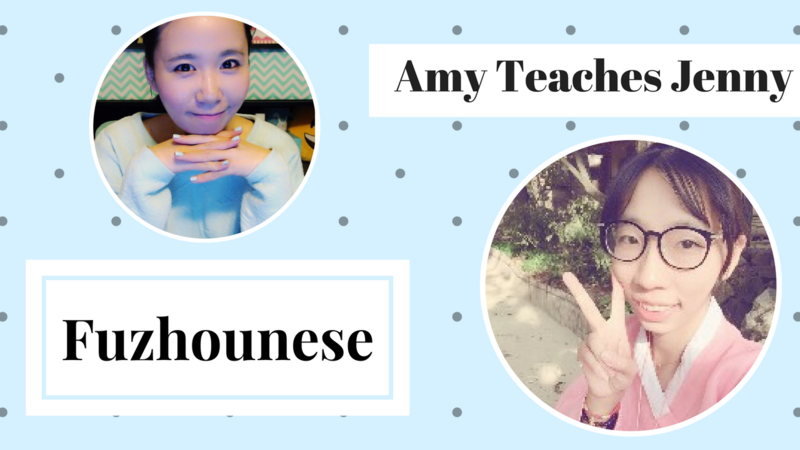 For this Fuzhounese lesson, I decided to invite a student (shh, she is my Korean teacher). Can you beat Jenny's score? Make sure to click on “CC” for closed captions if you need English subtitles.